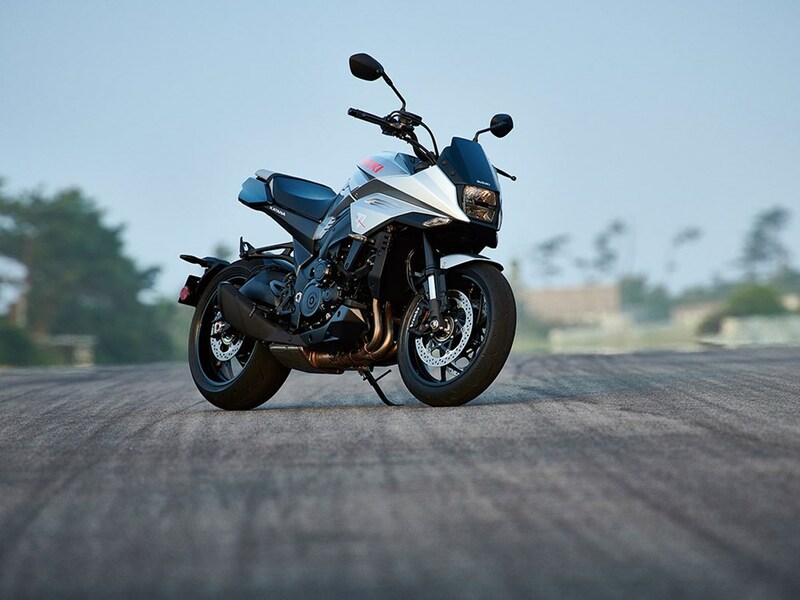 The Suzuki Katana is back after 37 years! Katana is a great example of retro styling packed with a modern tech. Designed by the famed Italian motorcycle designer Rodolfo Frascoli and built by the experienced motorcycle design and engineering house, Engines Engineering, based on Bologna, Italy, the Katana concept machine stoked a fire that had never extinguished in the heart of Suzuki, and after listening keenly to feedback following EICMA, development began and a new Katana was forged. 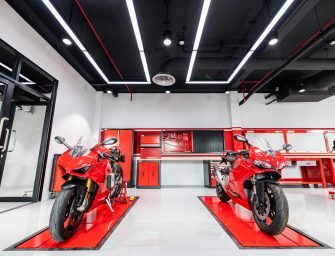 It features a square LED headlamp housed in a sharp front fairing which is connected to the bottom of the short with a chiselled fuel tank. 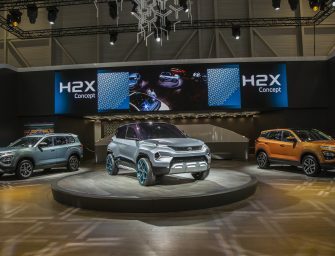 One drawback of the design is that the fuel tank only holds 12-litres which mean that frequent stops at fuel stations. The floating tail section is minimalistic and adds to the appeal of the motorcycle. Another interesting highlight is that the Suzuki font on the tank is similar to the one used on the original Katana that made its debut 37 years ago. The bold styling of the new Katana is likely to play a key role in pushing sales of the new motorcycle. The all-digital LCD dash is similar to the one used on the Suzuki GSX-R1000R. 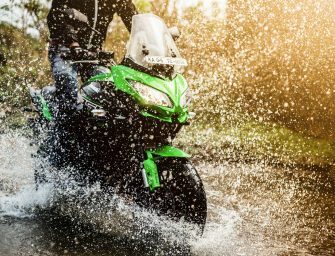 The 2019 Katana shares its underpinnings with the Suzuki GSX-S1000 naked bike. Powering the new Katana is the same 999cc motor as seen on the GSX-S1000R. 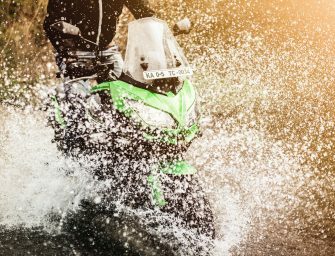 The liquid-cooled, in-line-four motor churns out 150hp at 10,000rpm and 108Nm of peak torque at 9,500rpm. Transmission duties are handled by a 6-speed gearbox with a slipper clutch. It also features a three-level traction control system that can be turned off too. 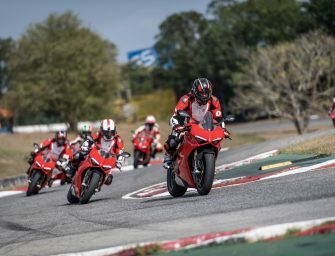 The modern classic war is really hotting up with the arrival of the new Katana, and buyers of this genre of bike have never had it so good. It’s quite possible that Suzuki India will get the iconic motorcycle to our shores, perhaps by the end of next year. The upright and relaxed riding posture, retro-modern styling and the legendary name might make the Katana a popular performance bike for Suzuki in India.